The worst borders are the borders that cannot be seen, read, heard, or felt on this side of the line … We live on the other side of the line that someone traced while thinking of us but aiming at not thinking of us anymore. We are invisible, inaudible, and illegible because the success of previous revolutions decided not to include us. If our here is invisible, our now is even more so. According to those revolutions, we have, at most, a past, but no future. We were never allowed to write the history books. What kind of passion urges us? The most subjective and diverse passion because grounded in the most intensely and diversely lived truth: that we deserve a life with dignity, a free life because free from the fear of violence and dispossession, a life to which we are entitled, and that fighting for it is possible and that we might succeed. The impossibility of collective authorship. As far as authorship goes, this book has diffuse limits. In recent years I have been an activist in the World Social Forum process and have been deeply involved in the struggles of the indigenous peoples of Latin America. I am unable to determine to what extent my thoughts are part of a collective without a name and without clear outlines. Of my own is only what is expressed individually and with full awareness of a double absence: the absence of that which could be formulated only collectively, were it susceptible to rational formulation, and the absence of that which cannot be rationally formulated, either individually or collectively. Half this book will forever remain unwritten. I write what I am able to write with this in mind. I am part of a collective by being aware of how I separate myself from it in order to write. 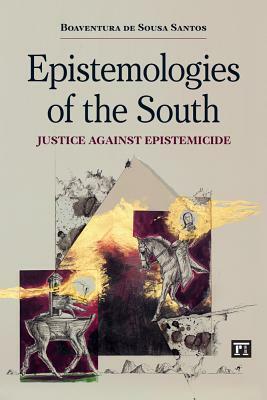 Santos, Boaventure de Sousa (2016) Epistemologies of the South: Justice Against Epistemicide. 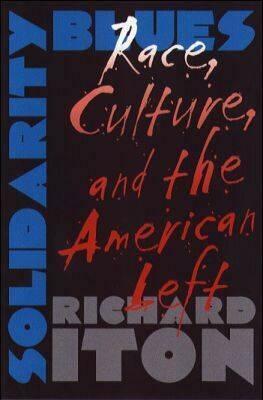 New York and London: Routledge. Syria has been breaking my heart open, Palestine, the wars in Iraq and Afghanistan, the present springing from a bloodied history of colonialism, intervention and horror. Today we are left with dead children. Numbed children. Cities flattened. Homes lost. Loves lost. Everything lost. People fleeing, suffering without succor. The racist idiocy in all of this of French police forcing women to strip themselves of veils and burkinis (fierce blogs out today here and here). I don’t write much about current happenings, other people are doing that much better than I could. The horror of a world at war, whole populations uprooted and struggling with violent death and loss, sits inside me though. Along with helplessness. Marching, signing petitions, emails, contributions…not enough. Recognizing that all of our struggles connect? Not enough either, but we must not forget it and we must wrestle with what that means. June Jordan did this with an integrity and a reach that humbles me. 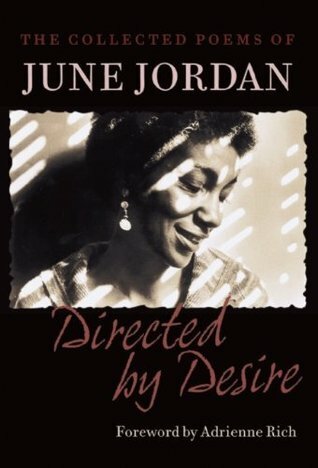 There is a wonderful blog here from Therese Saliba on June Jordan and her solidarity with the Palestinian struggle in essays and verse. There is this poem from Living Room, 1985, a book dedicated to the children of Atlanta and Lebanon.